Happy March! WOW,where did February go!? 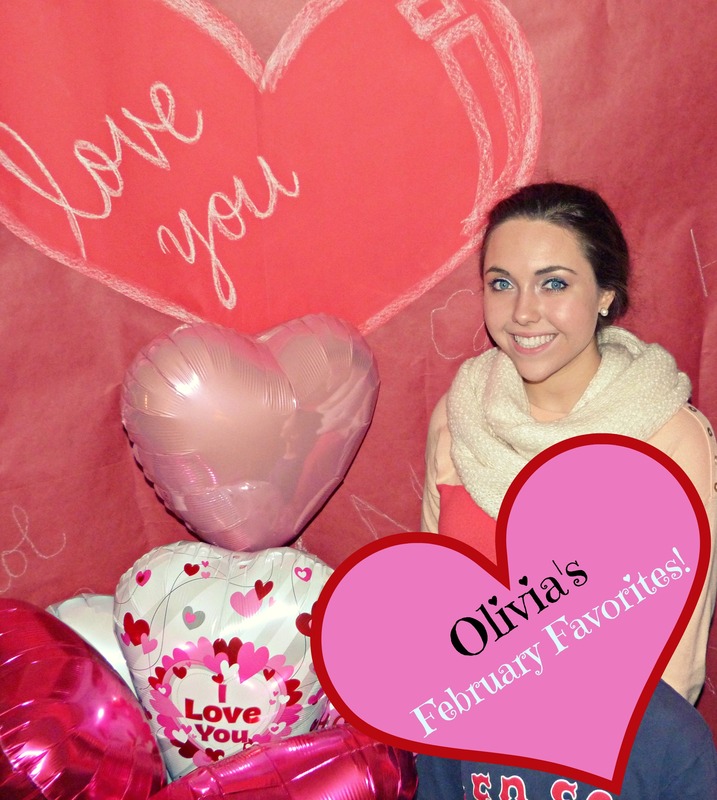 I am super excited to present y’all with my February Favorites. For those of you who don’t know what this kind of post is: I will basically be telling you guys what were my favorite things in February! 🙂 Y’all are more than welcome to comment below with your favorites. On a side note: I know I am only supposed to pick one thing per category but I couldn’t resist! Pretty Little Liars and the Carrie Diaries.